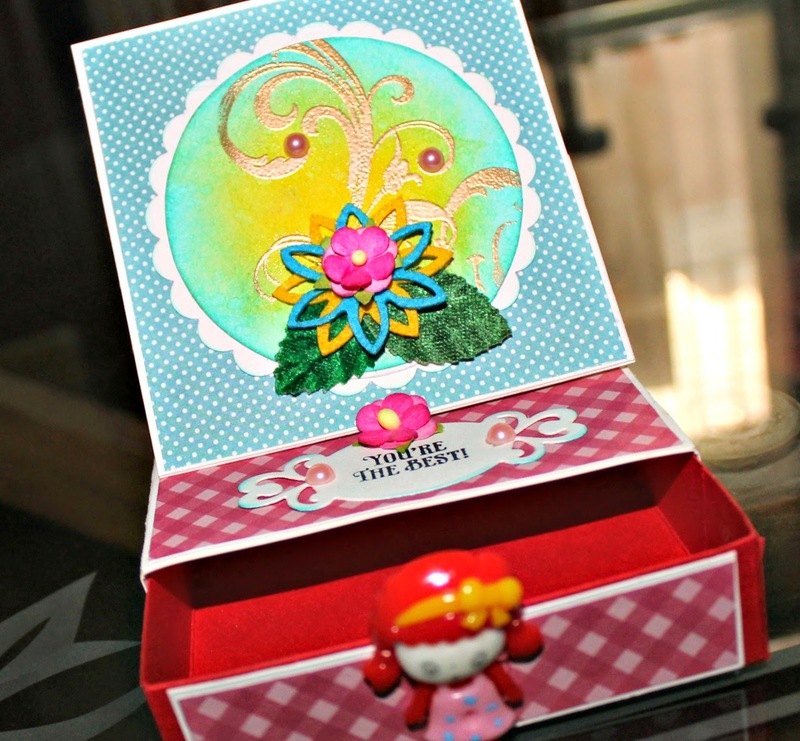 Today I have a quick post and a card for you which I will enter in Freshly Made Sketch Challenge. 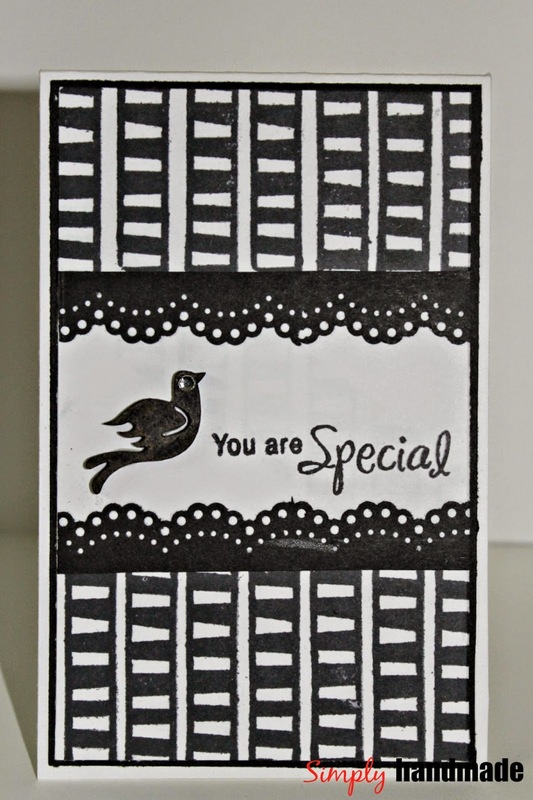 Today I am sharing a monochromatic Card. This time I have not used any PP. 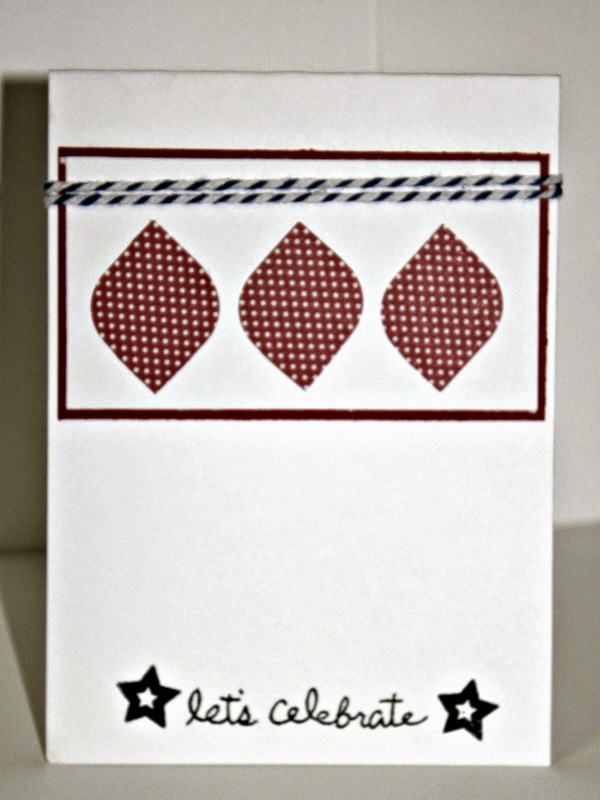 Its a 3.5 X 5.5 Tall skinny Card. 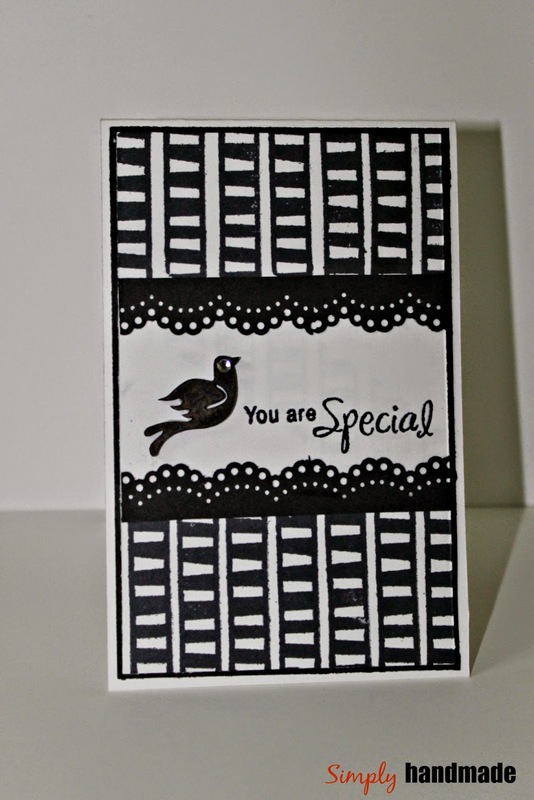 The grid is stamped with Black ink to make the base of the card. This is the first Stamp that I bought however used it today for the first time. 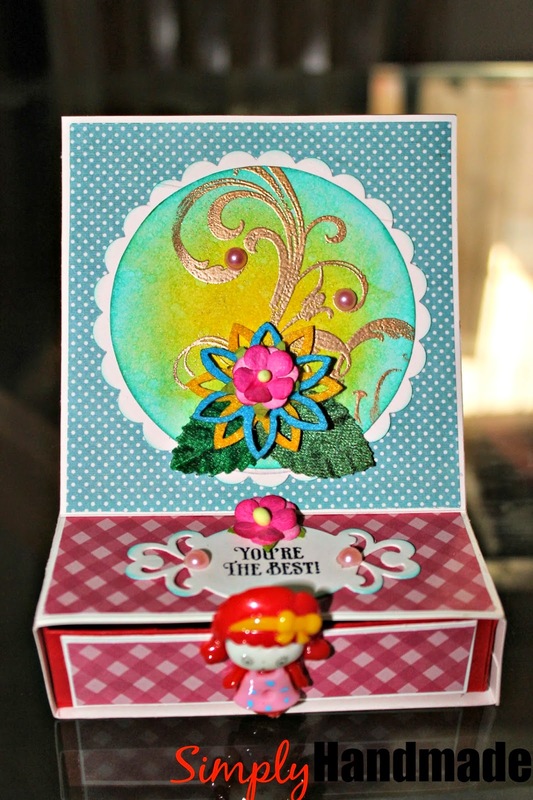 I am sharing a Card set with a matching box however with a little twist. 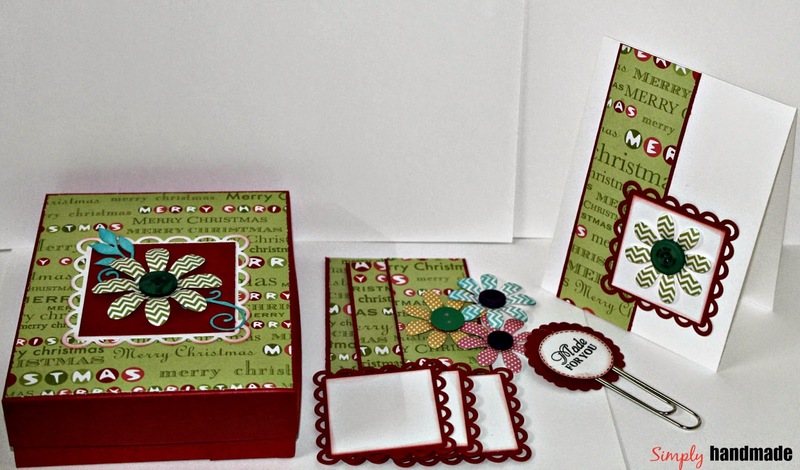 The card set is a DIY card set where all required elements are included in the gift box. 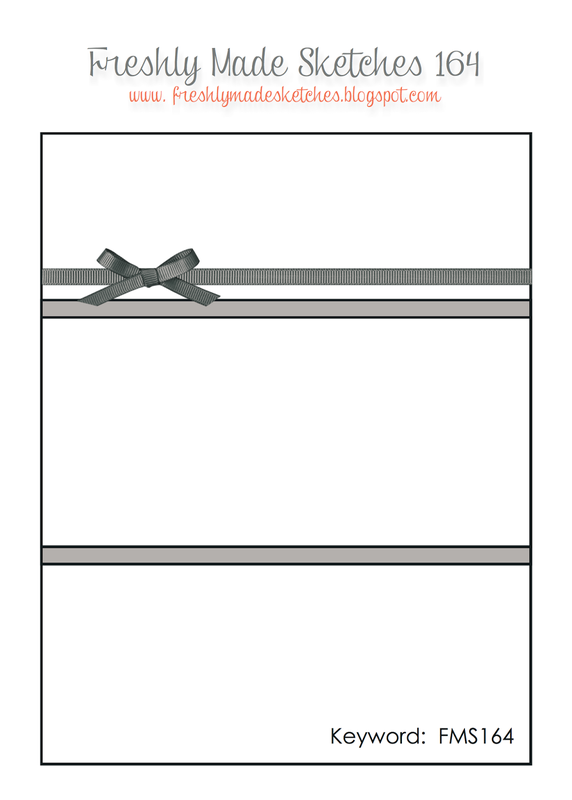 The gift box also contains a matching bookmark. Since Christmas is around the clock so thought to give it a Christmas theme. All PP are from DCWV. 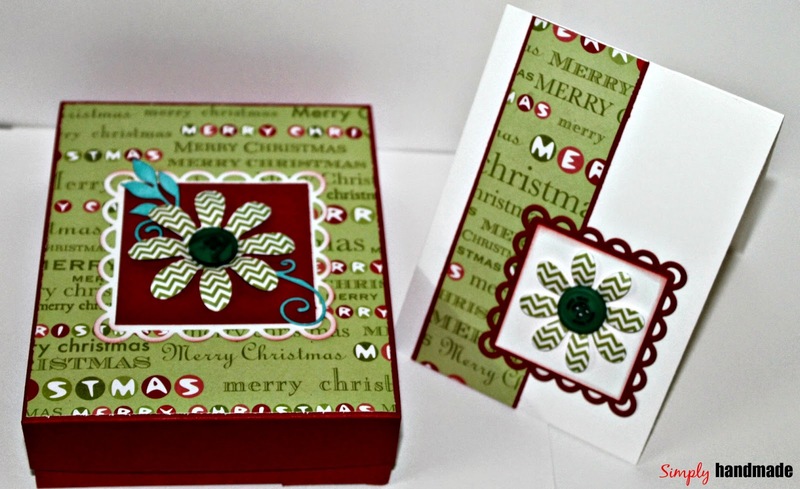 The box has 4 cards with envelope. 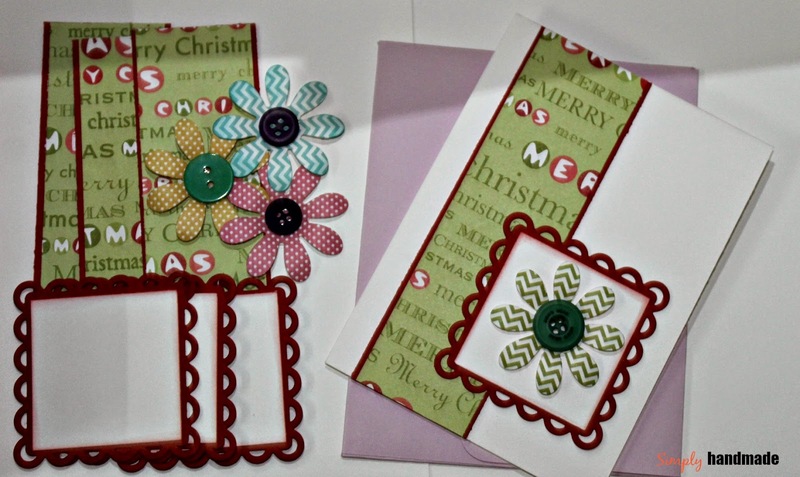 One of the card is made and rest 3 are DIY with all embellishment given. This is how the Box with the gift set looks like. Hope you like it! I am in making of another one, soon will upload the same. See you at the next blog!!! 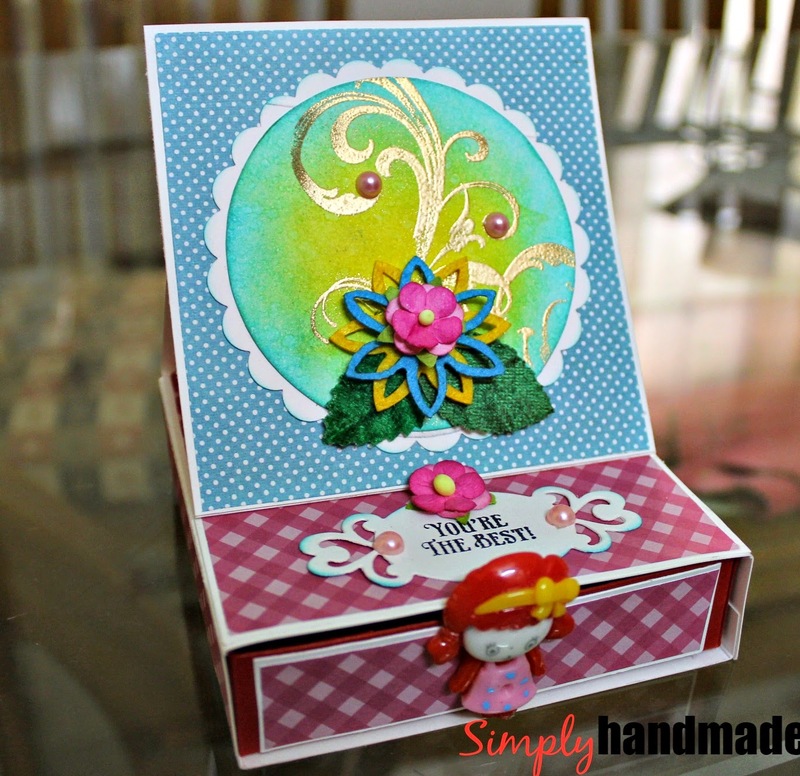 Today I am sharing a easel box card. This is inspired by the current Lulupu challenge. After a long time I am playing a challenge. All the PP are from DCWV stack. The center piece is heat embossed with gold. 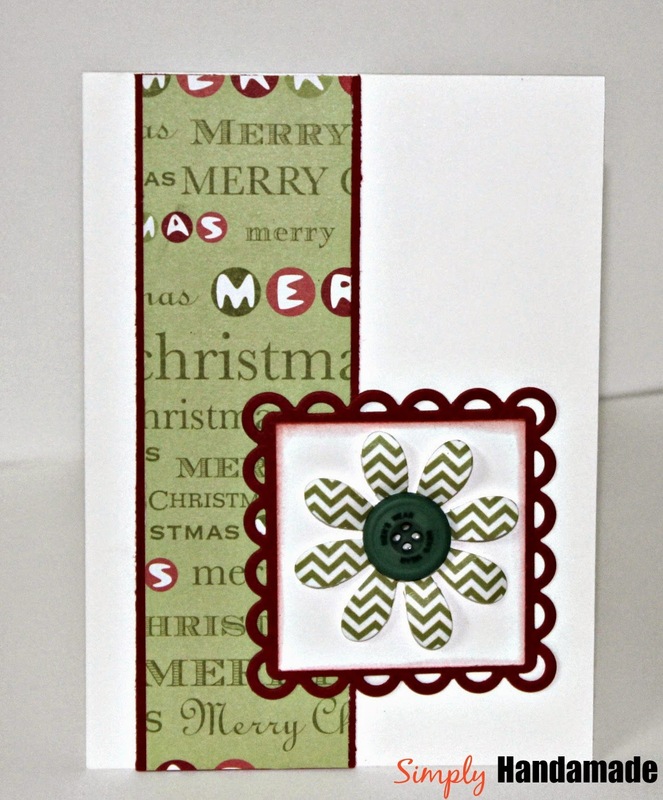 I have used Distress Ink to give a white CS the color for the center piece. The handle of the box, instead of a paper handle or a brad I thought to use a Doll piece since its a CHildren theme , it will look cute. It is heat glued to the drawer. This one is an old piece of art, never put it on my blog ever. These are decoupaged coasters. The MDF products are again from Craftslane. Paper used from DCWV stacks. See you at the next blog. 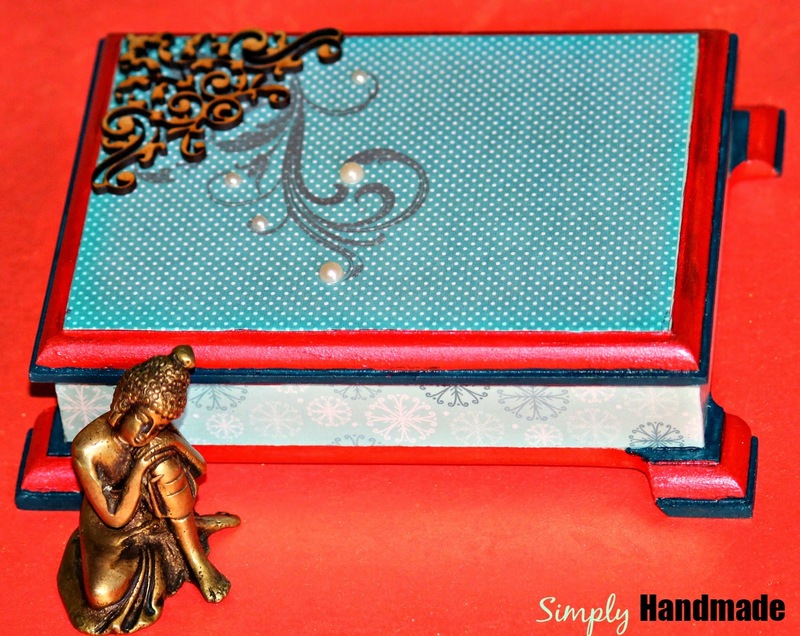 Today I am sharing a decoupaged keepsake box. Yeah thats my new venture. From the time I have known this I am almost going crazy trying my hands on this. You can get the raw MDF products from Craftslane. They are simply lovely. It would be unfair not to mention Divya and you can find her work in the FB link. She and her work is my inspiration to start working on Decoupage. 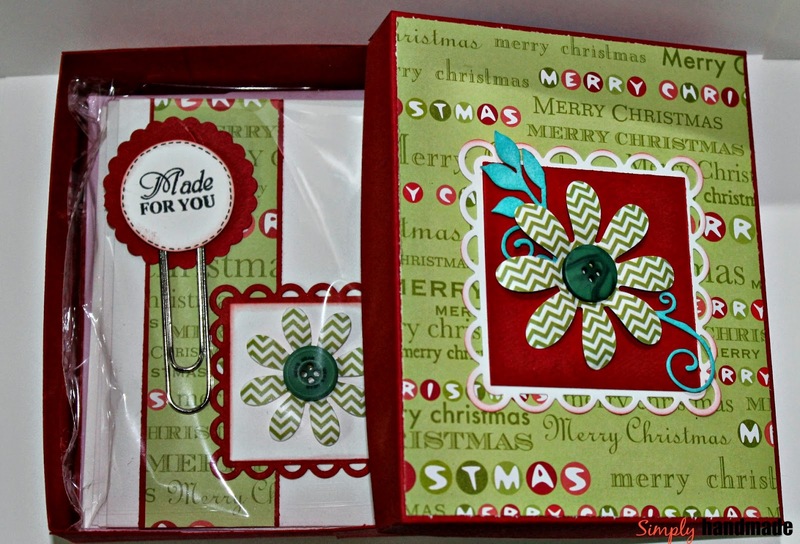 Papers are from DCWV stack and I have heat embossed it with silver to give the swirls. After a long time I am coming back to my blog. Guess I have figured out I am not quite a good blogger. I have some pending updates to share. Sharing my first exhibition display with you all. My Sister helping e out :).